Sparkling & stunning! 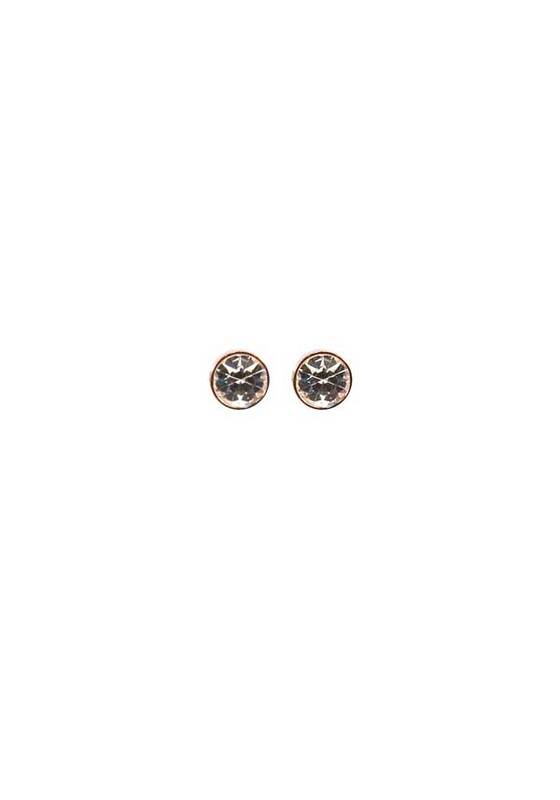 The crystal stud earrings in rose gold. 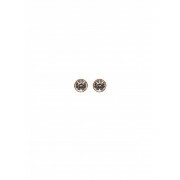 Whether for everyday wear, or that special occasion, these studs are simply stunning! Hypo-allergenic.